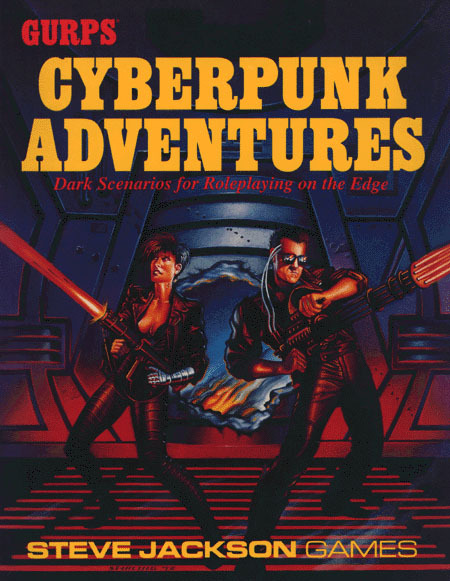 The gritty world of GURPS Cyberpunk is filled with danger, violence and exotic beauty. This book presents three adventures that capture the dark essence of life in the streets of the all-too-near future. Each adventure offers challenging puzzles, mysterious encounters and heart-stopping action. GURPS Cyberpunk Adventures won the Origins Award for Best Roleplaying Adventure of 1992!